This article offers new insights into the operation of the Mission Hospital built in Jerusalem in 1844 by the London Society for Promoting Christianity amongst the Jews (LJS) and the space that was created within it. I argue that the encounter in Jerusalem between Jewish women and the missionaries worked to create a liminal space that was neither religious nor secular, neither Jewish nor Christian, but all (and none) of these at once. I draw on Olwen Hufton’s concept of the “economy of makeshifts” to portray the hospital’s unique space. Based on the existing literature and new evidence, I show that in effect the Mission Hospital served women more than men, and I suggest that the gender composition of the patients allowed the hospital to succeed and helped to shape its operation. After a brief review of the literature, I introduce the LJS and compare its Jerusalem medical mission with contemporary medical institutions in England. I then expand on evidence showing that the Mission Hospital was in fact more of a women’s hospital and suggest why that was the case. Yoav Alon. 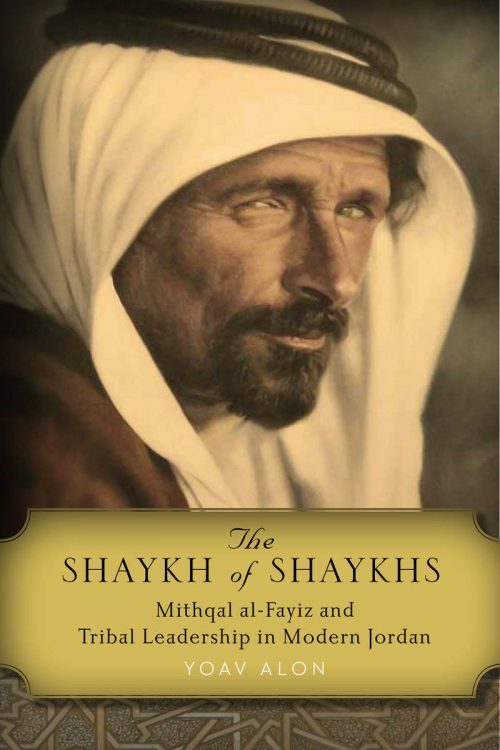 The Shaykh of Shaykhs: Mithqal al-Fayiz and Tribal Leadership in Modern Jordan. Stanford, CA: Stanford University Press, 2016. 224 pp. This essay analyzes an Egyptian comedy film from the late 1950s as a window—one of the last cinematically—into the vanishing world of Egypt’s minority populations in the aftermath of the Suez Crisis and in the midst of nationalization and Egyptianization. Hasan and Marika (1959) focuses on one particular community, Egyptian Greeks. It borrows heavily from ethnic/religious minority tropes from the long-standing canon of Egyptian film and theater, in particular several classic works that deal with Muslim-Christian-Jewish pairings. It speaks to broader issues of what some scholars have noted to be a shifting or narrowing Levantine ethos. Concurrently, it raises questions about social and cultural transformations in the immediate postcolonial moment. This essay reads the film within the contexts of Egyptian social and cultural history, the position of the Greek community, ongoing limitations to true social integration, and historical questions about the Greek community’s demise. It also reads the film as a deliberate, if at times whimsical, commentary upon Egypt’s changing social landscape, comparing it to other works and later nostalgic depictions of Egypt’s lost multiculturalism. Mahmud Ghanayim. 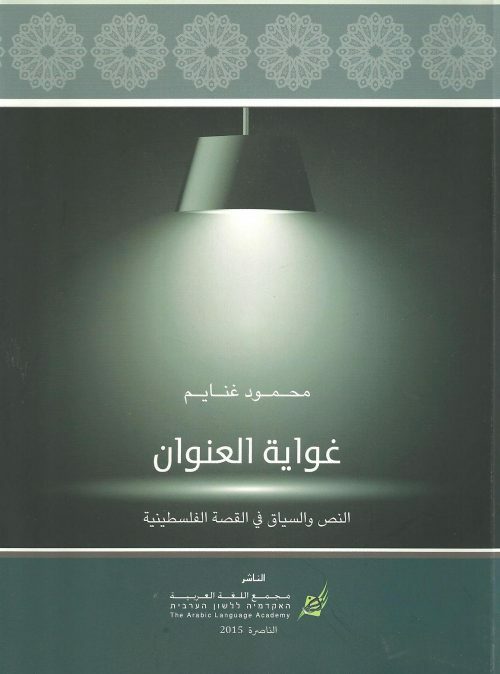 غواية العنوان: النص والسياق في القصة الفلسطينية[The Lure of the Title: Text and Context in Palestinian Fiction, 1948–2012]. Nazareth: The Arabic Language Academy, 2015. 240 pp.